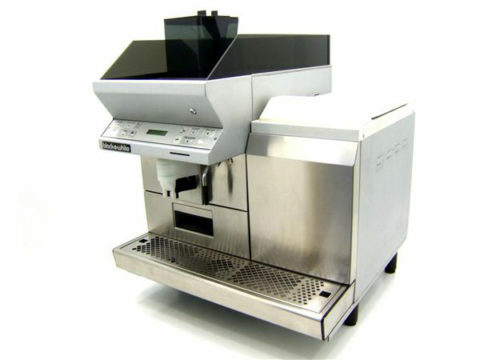 Known as the ultimate espresso machine the M39 Dosatron is equipped with SmartBoiler technology, significantly boosting steam and hot water capacity keeping production up during busy periods. 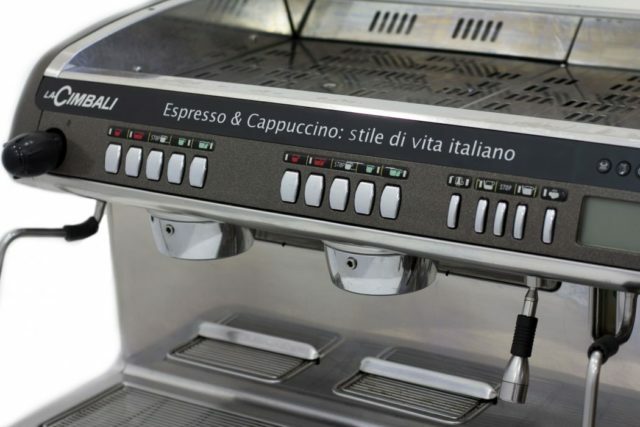 The LED display supplies automatic wash cycles at the touch of a button. 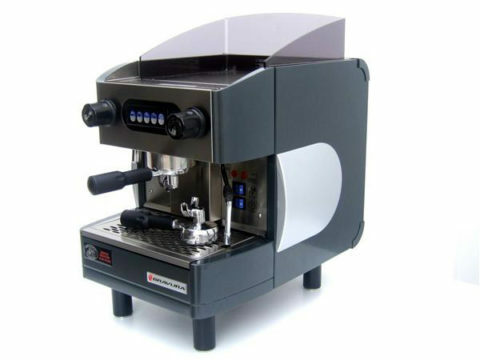 M39 T.E. 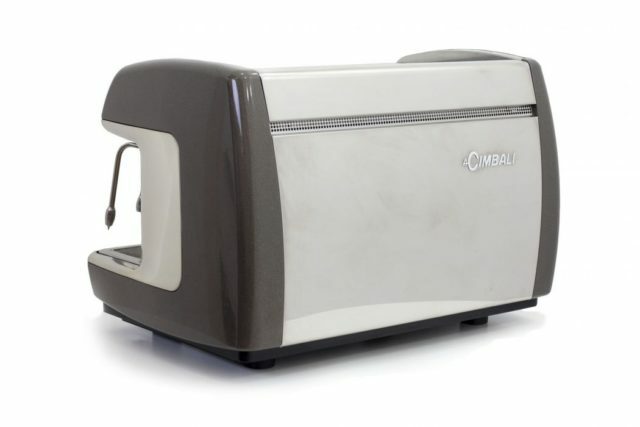 is Cimbali’s new top-range machine. Designed, implemented and built to develop and improve business; it is the barista’s able and capable partner. 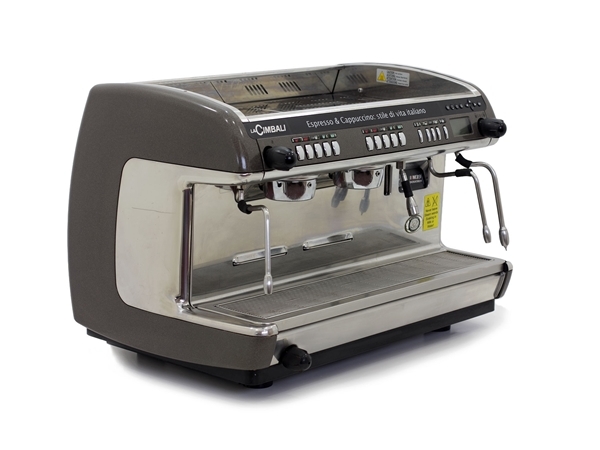 This classic model of the Cimbali range includes many innovative solutions. The model is presented with a new look as well as upgraded technology and functionalities. 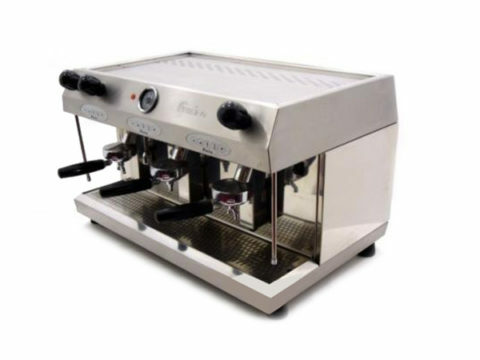 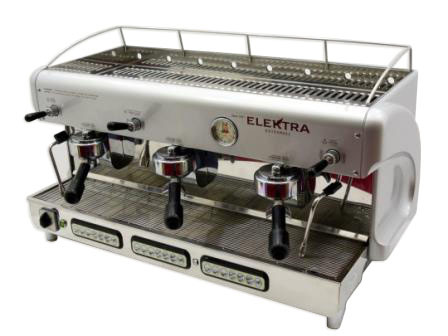 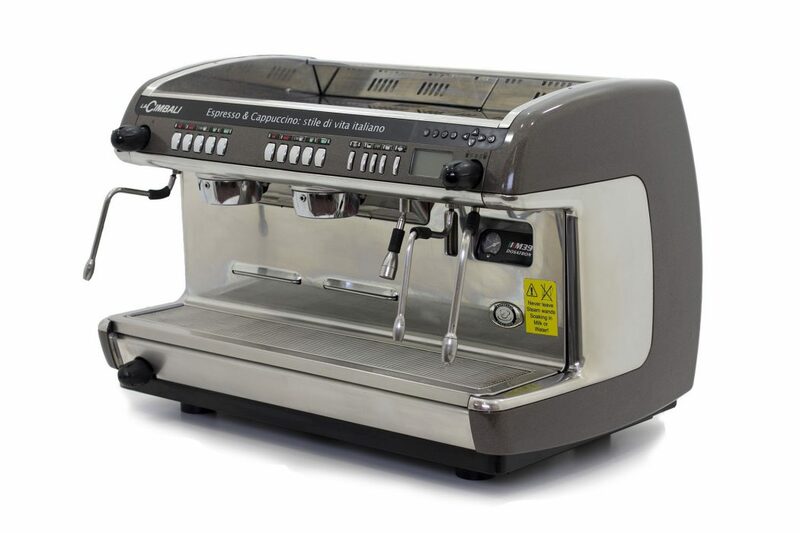 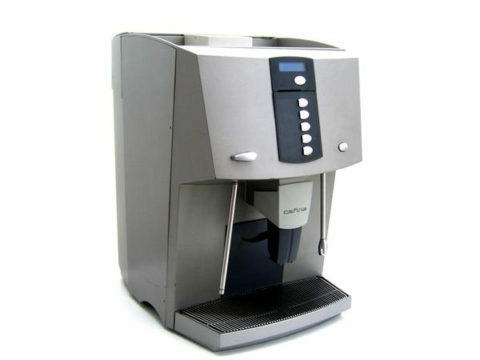 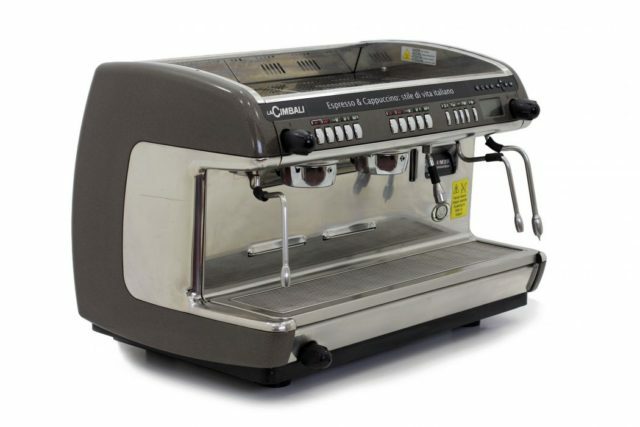 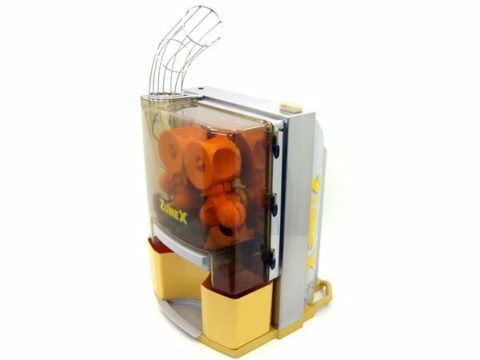 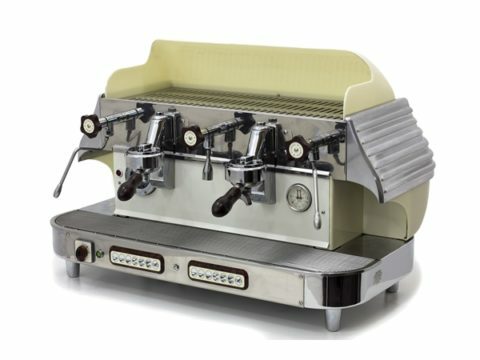 Elektra Barlume 2 Group Coffee Machine – P.O.A.